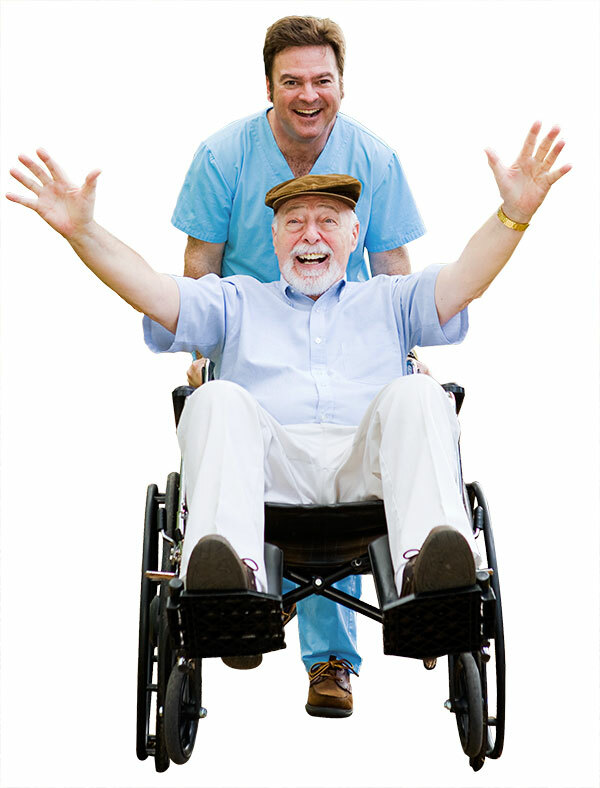 For over 10 years, ERD has been meeting the rehabilitation needs of several long-term care residences. These services vary between a specific one-time request or the full responsibility of all rehabilitation needs including physiotherapy and occupational therapy evaluations and follow ups, coordinating wheel chair and positioning clinics, managing walking and technical aids, etc. Please contact us to discuss the particularities of your situation.